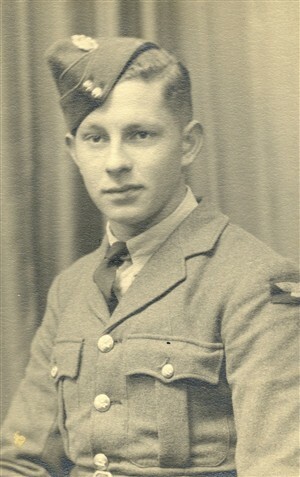 Sergeant Stanley Henry Welch, 1291444, 103 Sqdn., Royal Air Force Volunteer Reserve. Henry Welch was the son of Bertie and Dorothy Welch of Stevenage. He died aged just 21 on 26 July 1943 and is buried at the Reichswald Forest War Cemetery, Germany.